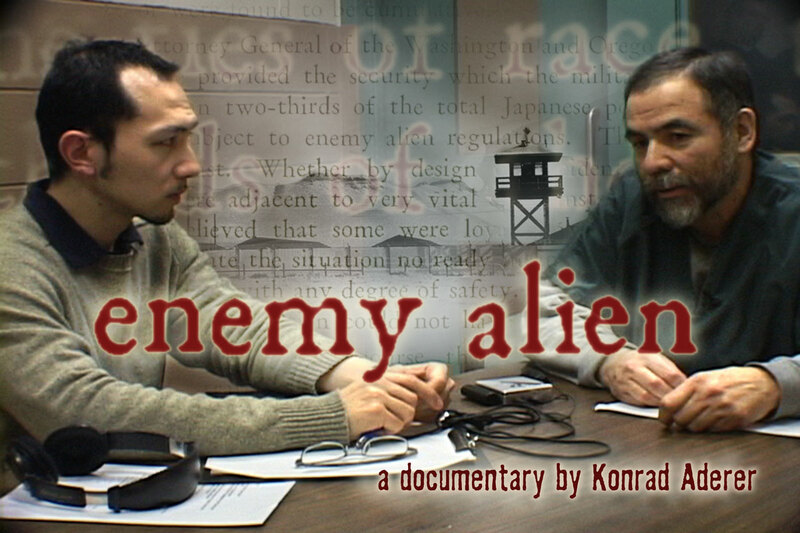 New York City-based documentary filmmaker Konrad Aderer (Rising Up: The Alams, A Corner of Her Eye) has launched an indiegogo.com crowdfunding campaign for his feature documentary Enemy Alien, set to screen at the Japanese American National Museum on September 8, 2012 at 2:00pm. The Japanese American National Museum is located at 369 East First Street in L.A.
Enemy Alien is a first-person documentary on the fight to free Farouk Abdel-Muhti, a peaceful but indomitable Palestinian human rights activist arrested in his Queens, NY home and detained by Homeland Security in 2002. 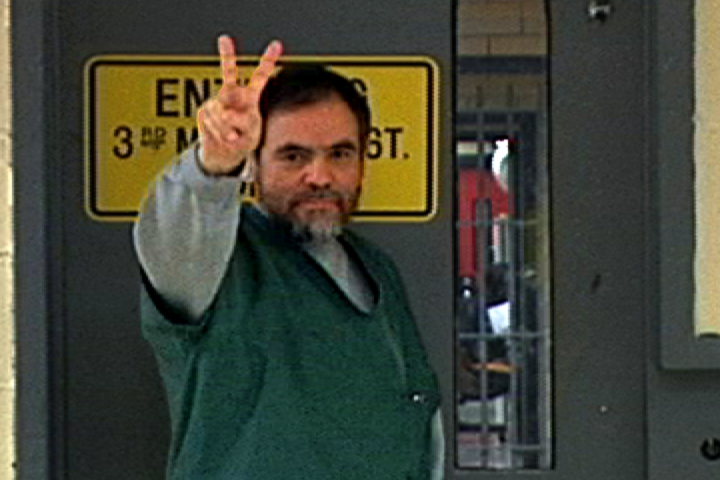 Though Farouk is detained solely on the basis of a deportation order, the government attempts to paint him as a terrorist. The story unfolds through Aderer’s eyes as a Japanese American whose involvement with Farouk’s struggle deepens as he delves into his own family legacy of World War II internment. From their first meeting in Passaic County Jail in New Jersey, a communing of souls takes place as Farouk invokes the World War Two internment as a parallel to his own situation, and Aderer learns how being born a stateless Palestinian has shaped Farouk’s world view. In the course of this story the filmmaker asks his grandmother about her incarceration for the first time, and finds inspiration in his grandfather’s poignant photos of life under incarceration. Through Aderer’s eyes we join with activists and lawyers in the escalating struggle to free Abdel-Muhti, where Orwellian terror of one’s own government becomes the dominant theme. Aderer turns the tools of surveillance back on the government, incorporating his secret recordings of the immigration and counterterrorism agents he comes in contact with through the story, giving audiences an unprecedented glimpse behind the veil of the Homeland Security State. “I honestly didn’t start this film with myself in it. But when the documentary itself was investigated by the New Jersey office of counterterrorism, and they arrested Farouk’s son, that added a whole new level that demanded the audience know who’s telling the story,” said Aderer. As a landmark legal battle is waged by attorney Shayana Kadidal of the Center for Constitutional Rights, Abdel-Muhti organizes resistance with his fellow detainees. But as the retaliatory abuse Abdel-Muhti endures from immigration and prison officials begins to take its toll on his health, it becomes clear the fight for his freedom is also a fight for his life. The film premiered at Anthology Film Archives’ New Filmmakers last year, and has since screened at Palestinian film festivals in Toronto and Chicago. At DisOrient Asian American Film Festival of Oregon this year, the film was presented with the Jason D. Mak Award for Social Justice and the Pacific Asian Community Alliance’s Courage Award. On September 8, 2012, the film will be screened at the Japanese American National Museum in Los Angeles, with Aderer present for discussion. The event is co-sponsored by CAIR – Council on American-Islamic Relations of the Greater Los Angeles Area. To be shown in many classrooms, a 60-minute cut with educational materials needs to be completed, and to do that Aderer needs to replace an edit system that broke down in April, for starters. Enemy Alien is a sponsored project of Fractured Atlas, a non-profit arts service organization. Contributions for the purposes of Enemy Alien must be made payable to Fractured Atlas and are tax-deductible to the extent permitted by law. Click here to learn more about the project and how you can help Aderer see it through. Aderer began his career as a documentary filmmaker in November 2001, when he decided to investigate post-9/11 detentions and shot what the New York Observer called a “particularly stunning” scene that unfolds near the beginning of Enemy Alien: a Congressional hopeful, interviewed in his plush office, defends the internment of Japanese Americans as justified in “exigent times.” Galvanized by this exchange, Aderer began producing short documentaries on immigrants targeted by heightened enforcement, under the rubric of his nonprofit project Life or Liberty (lifeorliberty.org). 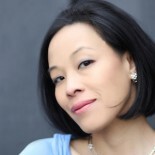 Aderer’s work with Life or Liberty has been supported by the Center for Asian American Media, New York State Council of the Arts, The Fledgling Fund, and other grantmakers. His previous documentaries include Rising Up: The Alams, which told the story of a Bangladeshi American family fighting back against deportation. In 2005, life handed Aderer a detour from his previous subject matter, when he and his brothers found themselves in the direct path of Hurricane Katrina, a life-changing experience which became his first personal documentary, A Corner of Her Eye. In addition to his independent work, Aderer freelances as a documentary producer, shooter and editor. 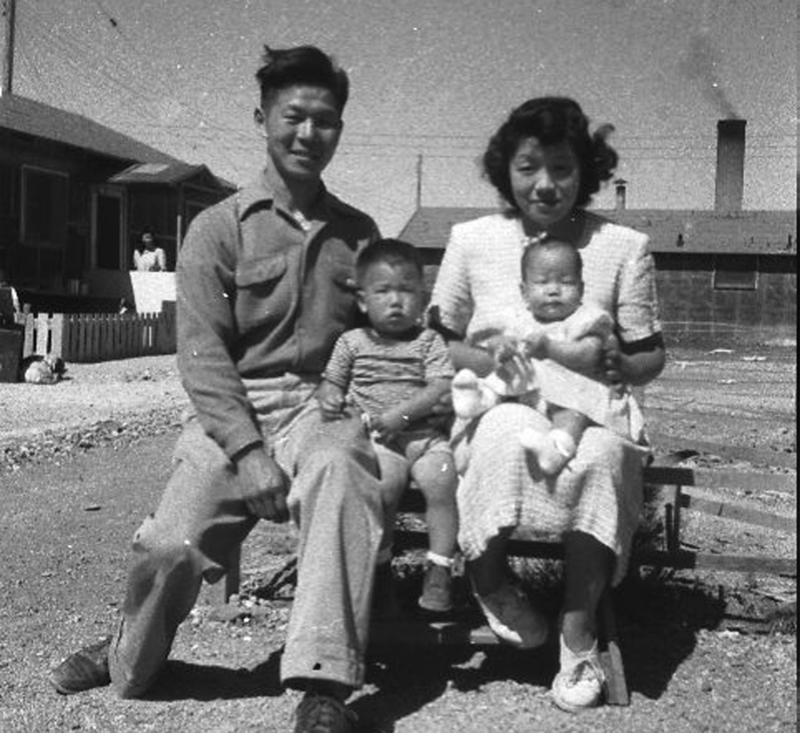 Enemy Alien is Aderer’s first feature documentary, which he showed as a work in progress for several years, getting to know the West Coast Japanese American community in the process. He was particularly moved by the experience of presenting his film and participating in the Tule Lake Pilgrimage in 2010 and this past July and has begun work on a yet-untitled Tule Lake project, a documentary on the explosive history of Japanese Americans branded as “disloyals” and “no-no’s” which unfolded at Tule Lake Segregation Center near the California-Oregon border. This entry was posted on August 19, 2012 by Lia Chang in Asian American Artists, Asian American Issues, Entertainment, Film, Japanese American History, Politics and tagged A Corner of Her Eye, Asian American Filmmaker, Backstage Pass with Lia Chang, CAIR – Council on American-Islamic Relations of the Greater Los Angeles Area. Life or Liberty, Center for Constitutional Rights, documentary, Enemy Alien, Farouk Abdel-Muhti, indiegogo.com, Japanese American National Museum, Konrad Aderer, Lia Chang, Palestinian human rights activist, Rising Up: The Alams, Shayana Kadidal, Tule Lake Pilgrimage, World War Two internment.